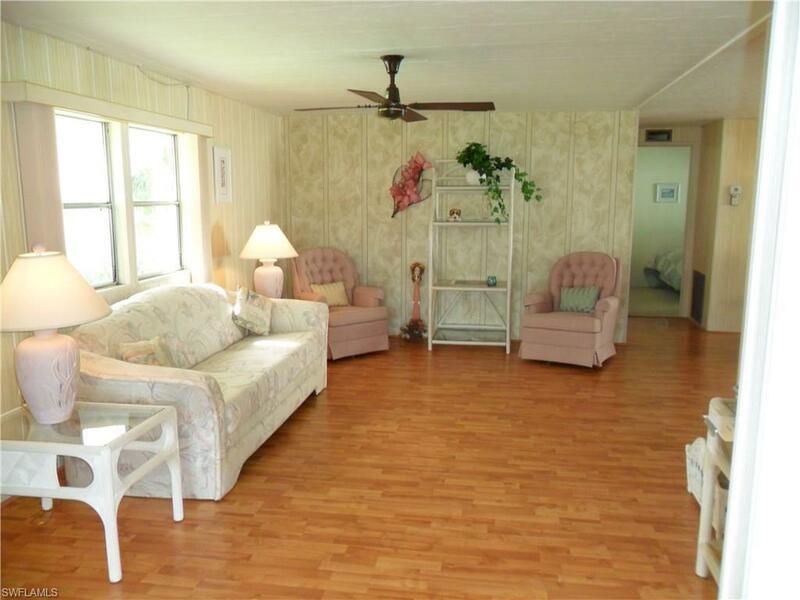 This friendly 55 and over community is in a great location close to downtown shopping, restaurants, and beaches. 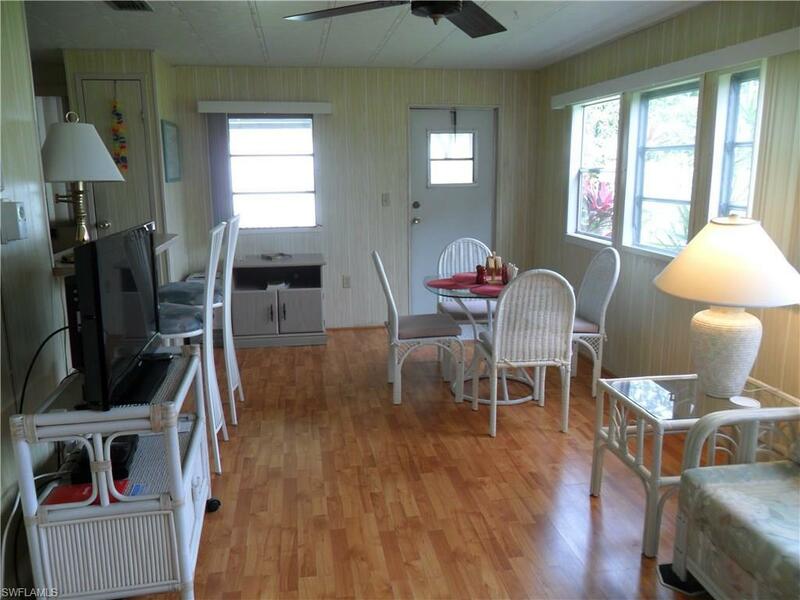 Comfortably furnished 2 bed/2 bath manufactured home overlooks the golf course with tropical landscaping and fruit trees on the property. 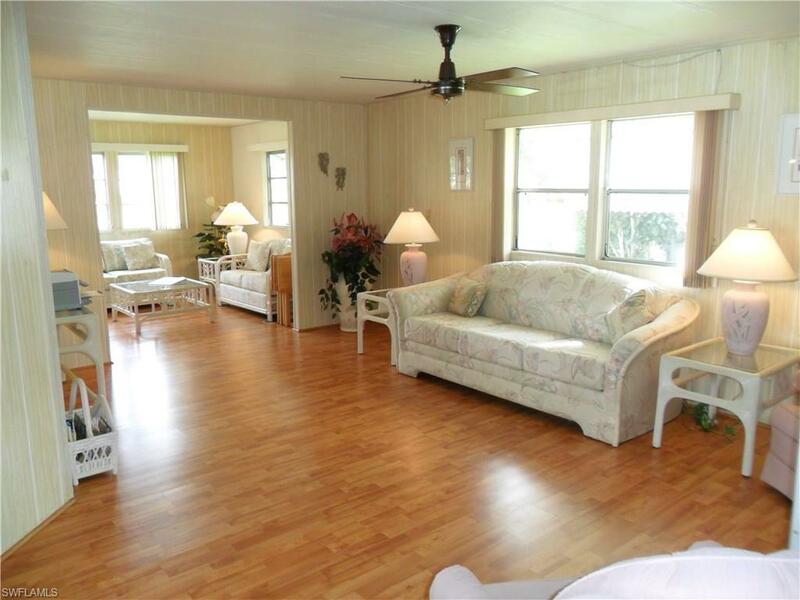 Enjoy the new laminate hardwood floors in Florida room, living room and dining room. The new roof was completed in early 2018 and the guest bathroom is partially remodeled! 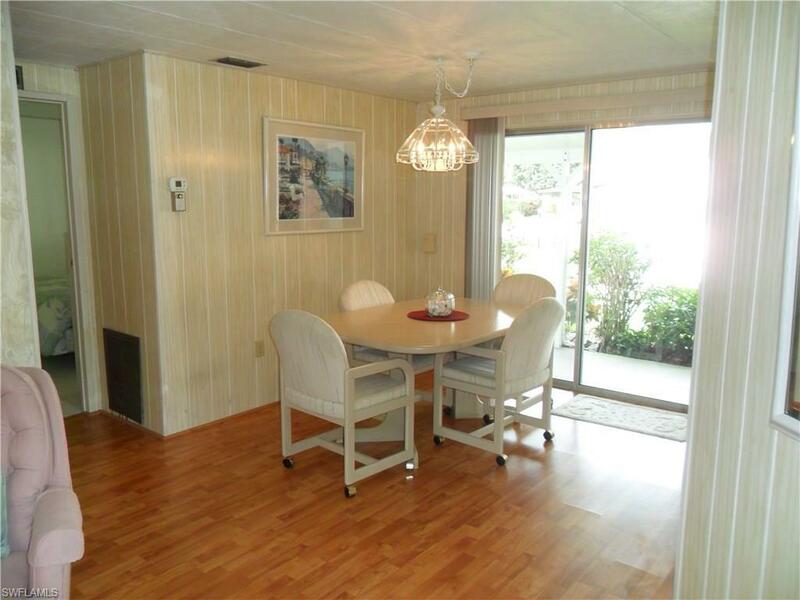 Very social community with plenty to do including tennis, golf, clubhouse, pool, fitness center, billiards, shuffleboard, boccee, cards, and more!